SORRY. ALL DATES SOLD OUT. REGISTRATION: $30 /person and includes parking. NOTE: Tickets are non-refundable, non-exchangeable. Expert paranormal storytellers reveal the legends and tales you won't hear on our regular tours. 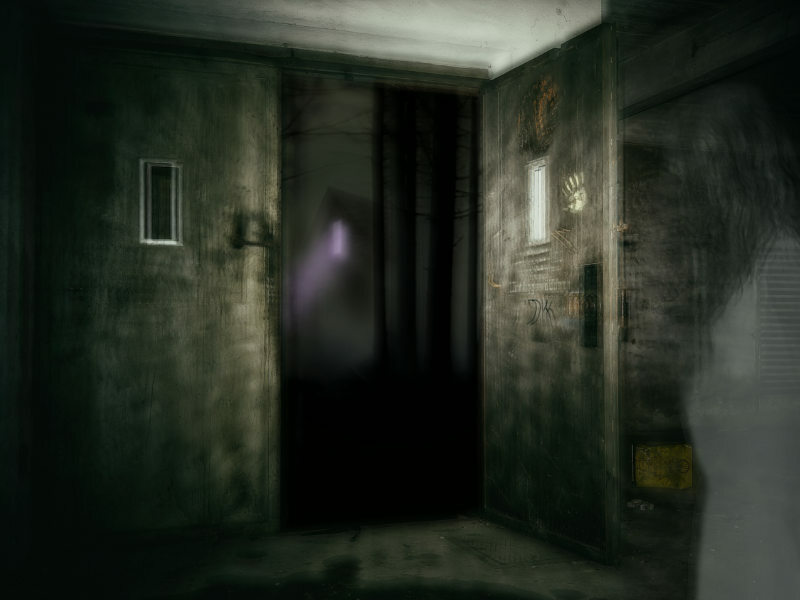 It's not a “ghost hunt,” although you are welcome to bring cameras and recording devices. An opportunity will be given at approved sites to conduct your investigation, if desired. Please wear appropriate footwear since we will be walking for this tour - no sandals or heels. All guests MUST be 10 years of age or older and must agree to abide by the rules and regulations of the tour. Under 18 must be accompanied by parent or legal guardian. Select "Add to cart" to register under chosen date. Bring ID. Tickets will be waiting at check-in.